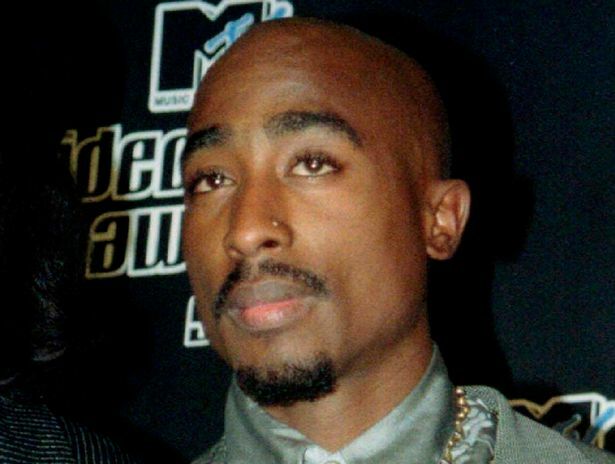 It has been 23 ears since celebrated rapper Tupac died after being shot and the fans did not like it up to date just as the reason for his killing has not been known. But what blows many is the fact that he has been sighted in different areas of the world just like his fellow musician, pop star Michael Jackson, he has been spotted on the streets and is believed to be alive. 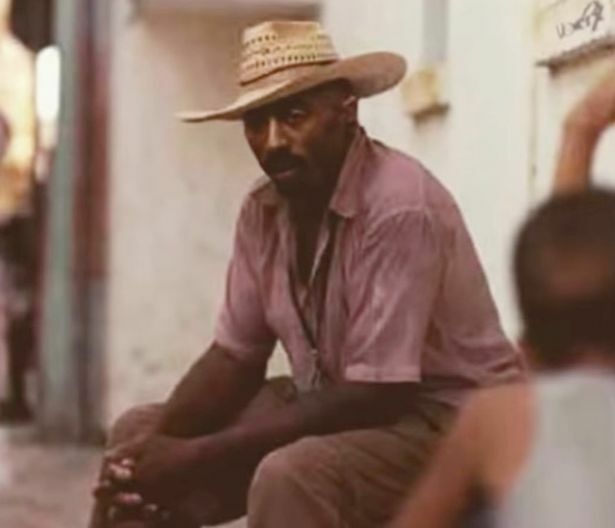 A new photo claiming to prove that Tupac Shakur is still alive has emerged. 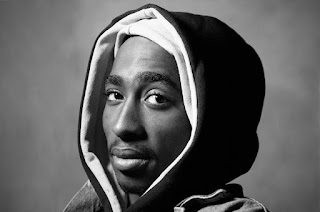 In September 1996, the American rapper was shot in a drive-by shooting and died six days later – but many conspiracy theorists are convinced it was a cover up and he was smuggled out of the country. The mystery man in the photo is seated by the side of a road wearing a pink shirt and straw hat, which almost bears an uncanny resemblance to the rapper with the same high cheekbones and goatee beard. The YouTube channel has posted a lot of videos on their page with the subject ‘TUPAC ALIVE’, claiming to have evidence of sightings of the iconic rapper as well as reasons he was taken to Mexico. He confidently states that there are tattoos on the middle-aged man’s arms, which match those of the rapper, who was also known as 2Pac. 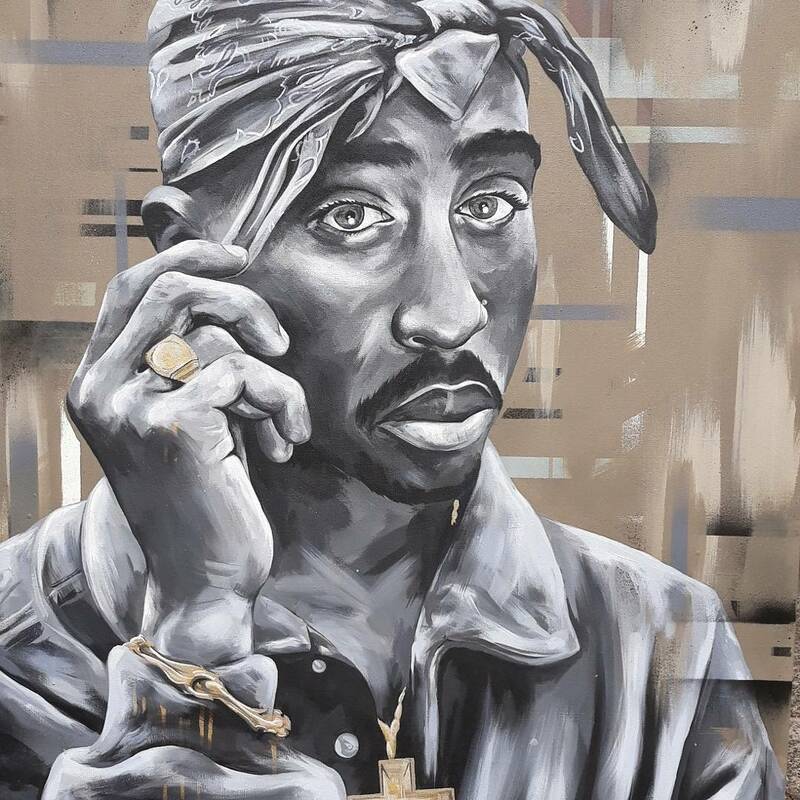 “Look closely at Tupac’s arms you can see the outline of tattoos on his left arm,” they insist of the extremely blurry image. “The reason you can’t see the tattoos clearly is because he’s covering them up when he goes outside,” he explains. 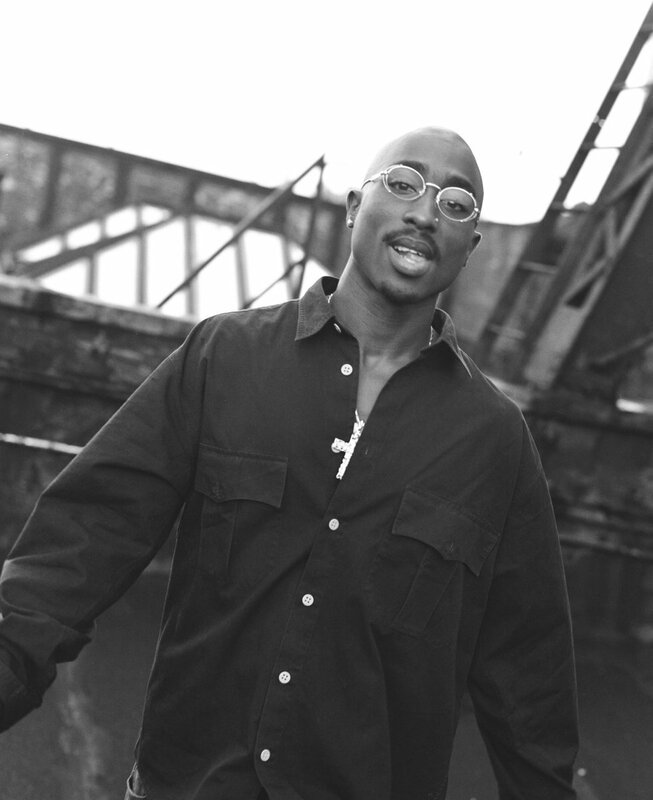 The YouTube channel shares no further details of where or when the photo was taken only appearing to confirm it was taken after Tupac’s death. Rap fans were devastated when Tupac was gunned down in cold blood in a drive-by shooting in 1996. 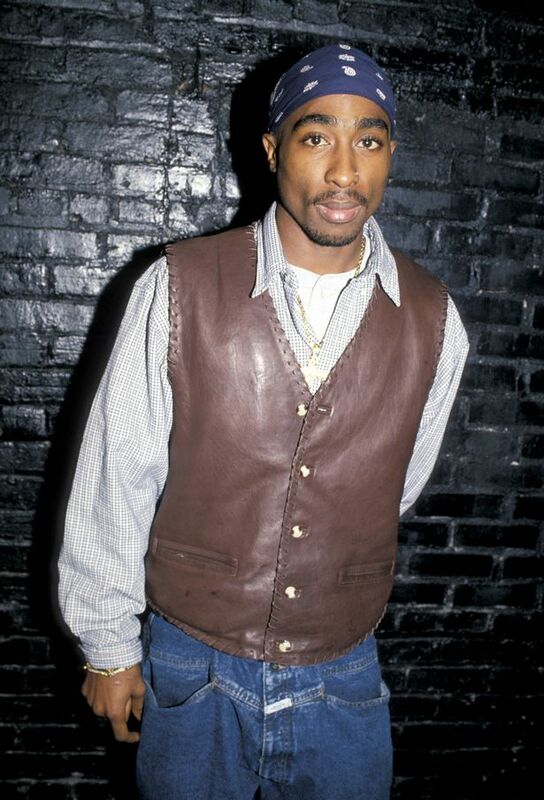 Aged just 25, he was shot four times twice in the chest, once in the arm and once in the thigh as he pulled up outside Las Vegas’ Club 662 in a black BMW owned by Death Row Records boss Suge Knight. Over the years many conspiracies have swirled with ‘sightings’ of the rapper all over the world from Mexico, Somalia and Cuba.